As someone who absolutely despises going to the dentist, I have always tried my best to look after my teeth so that I could avoid any unnecessary trips there. Whilst I do ave a great dentist in Dr. Kami Hoss who is very patient with me, I still hate the nether process of going to see the dentist. The last time I was at the surgery, I asked my dentist what was the best way to look after my teeth and more importantly, how should I be brushing my teeth. I am an avid brusher of my teeth and I usually clean them at the very least, twice per day. I was quite surprised then when the dentist told me that there were some changes that I should make to the way in which I brush my teeth. With this in mind I thought I’d share what the oral hygienist told me about brushing teeth, in case you have been doing it wrong for all these years. The first thing to think about is the toothbrush itself and I was told that the best way of cleaning my teeth is either with an electric toothbrush or a small headed toothbrush. The reasoning behind this is that the smaller the head, the better that it can reach all parts of your mouth and in between your teeth. It’s very interesting to hear this because if you look in the store you will find that the large majority of toothbrushes are large headed, search for a small head if you want to do it right. You should look to have a toothbrush for no longer than 3 months before you need to replace it, something which I was completely unaware of. The reason for replacing the brush with such regularity is that the brush itself can get full up with dirt, bacteria and germs which means that after just a few months, you will be cleaning your teeth with a dirty brush, kind of the opposite of what we are looking for when cleaning our teeth. 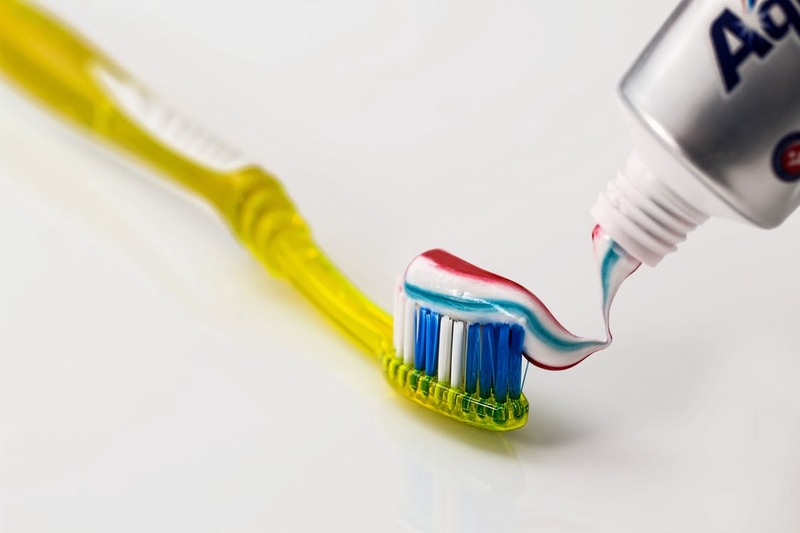 When you brush your teeth you should be spending at least 3 minutes to get them cleaned properly. Simply giving them a quick once over will only get rid of surface dirt and it will not give you the deep clean that you teeth need. When you are cleaning your teeth you should be doing so in a circular motion, starting from the back left, working your way around your teeth before moving on to the top half and repeat. You also need to remember that you are not only cleaning the teeth when you brush but also the gums and you should pay close attention to the line where your teeth meet your gums. Brushing the gums can help you to avoid gum disease and issues such as gingivitis, painful and uncomfortable problems which can be easy avoided. Tagged dental care, health and wellness, oral health, teeth. « Jack Bonner – Who Will Win The EPL Title This Season?